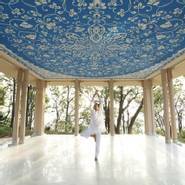 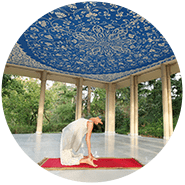 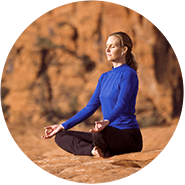 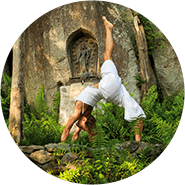 Although many people think of yoga as just a form of exercise requiring you to twist, turn and bend into different pretzel-like poses, there is actually much more to this ancient Indian life science. 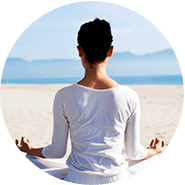 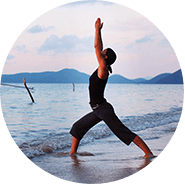 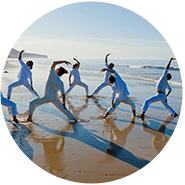 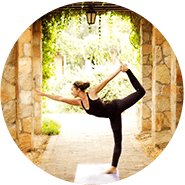 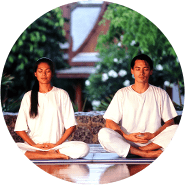 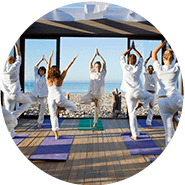 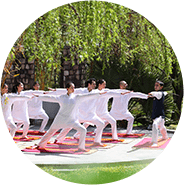 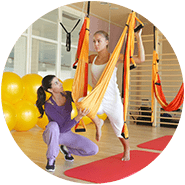 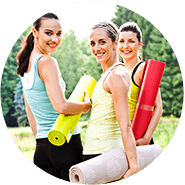 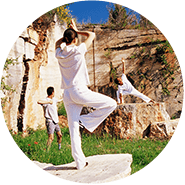 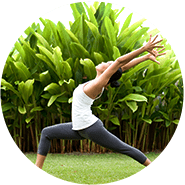 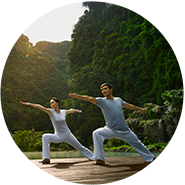 Yoga provides us with a healthier way of life and is a very useful tool in modern day living, helping us to deal with stress, heal our bodies, improve well-being and boost confidence. 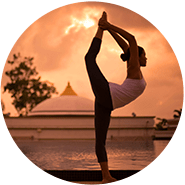 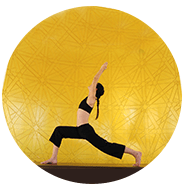 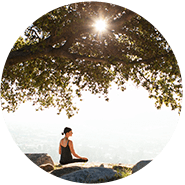 Whether a dedicated yogi or you’re just looking to try something new, discover more about this ancient practice through our expert tips, interviews, blogs and top yoga holiday recommendations. 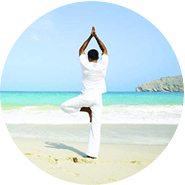 Why is Yoga Good for Men?